The most visible new feature of iOS 9.3 is Night Shift, which reduces the blue light emissions in order to minimize sleep disturbances when you're using your iPhone or iPad before going to bed. 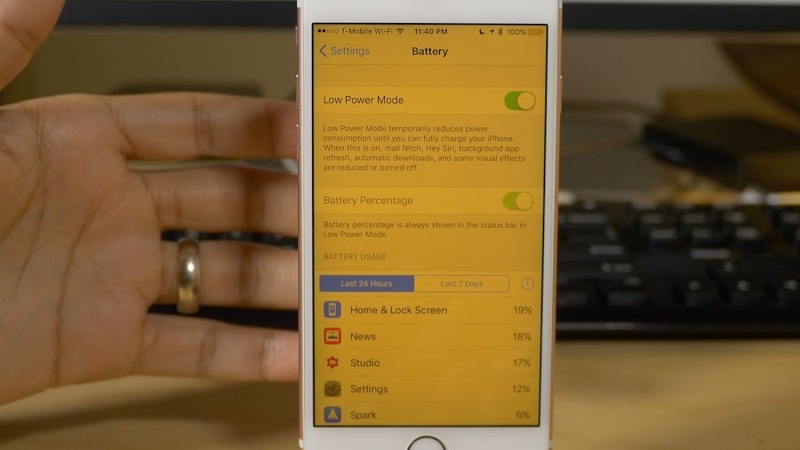 However, that's a feature that gets disabled as soon as low power mode kicks in... unless you ask Siri. The Night Shift mode makes your iPhone screen look "yellow", and it can be activated automatically on a preset schedule or from sunset to sunrise. However, it stops working when the low power mode is activated (which is very likely to happen at the end of the day) and you can't even override it, as the Night Mode toggle switch gets disabled. Thankfully, Siri can help, and all you have to do is tell her to "Enable Night Shift", and she'll promptly comply, even in low power mode.